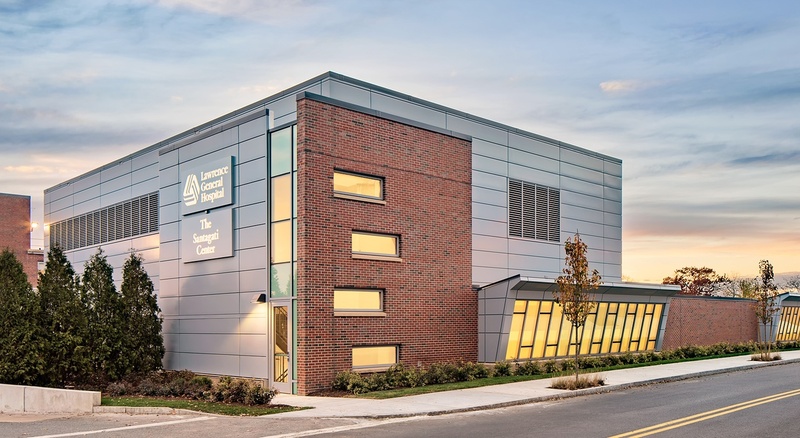 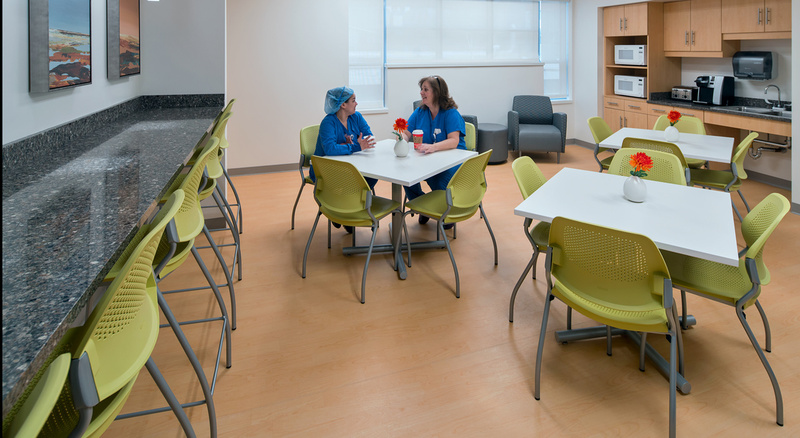 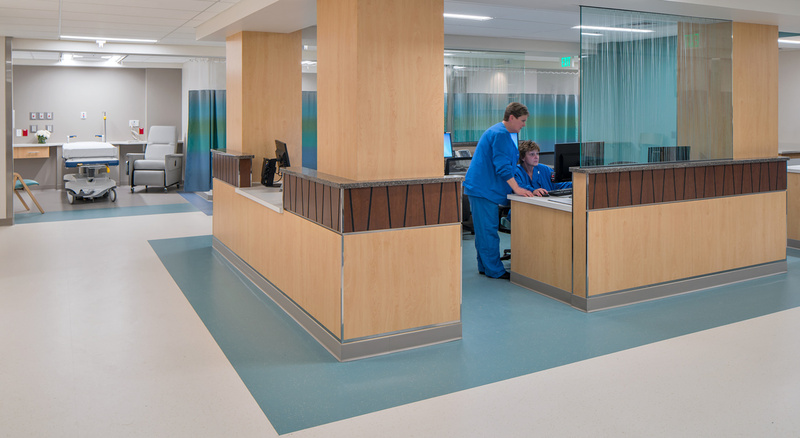 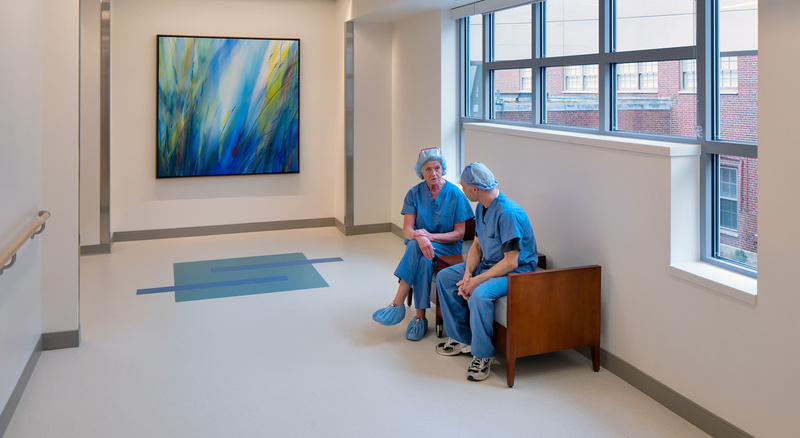 Lawrence General Hospital (LGH) is one of the fastest growing hospitals in Massachusetts, servicing nearly 300,000 patients annually throughout Merrimack Valley and Southern New Hampshire. 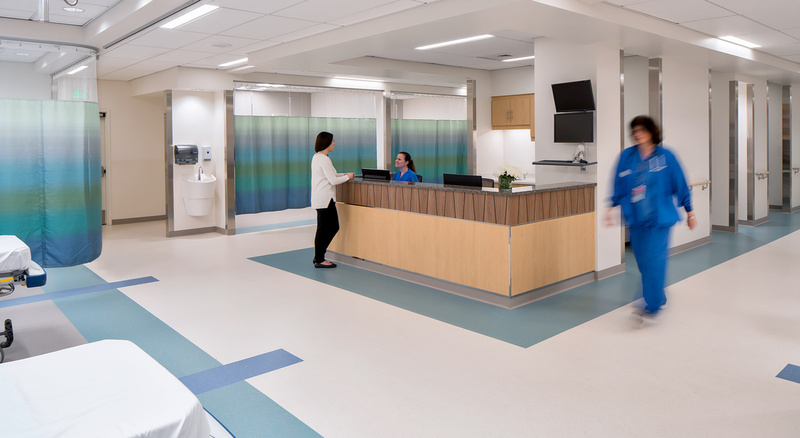 To enhance the quality of care and future needs of these growing communities, LGH selected BOND as construction manager to facilitate one of the largest expansion plans in the organization’s history. 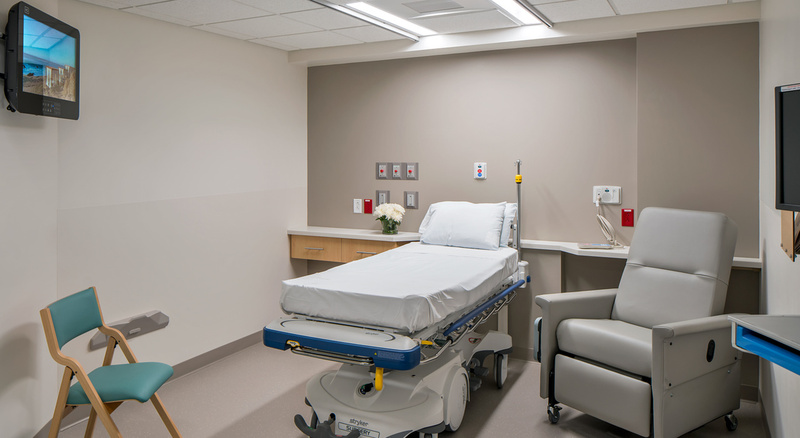 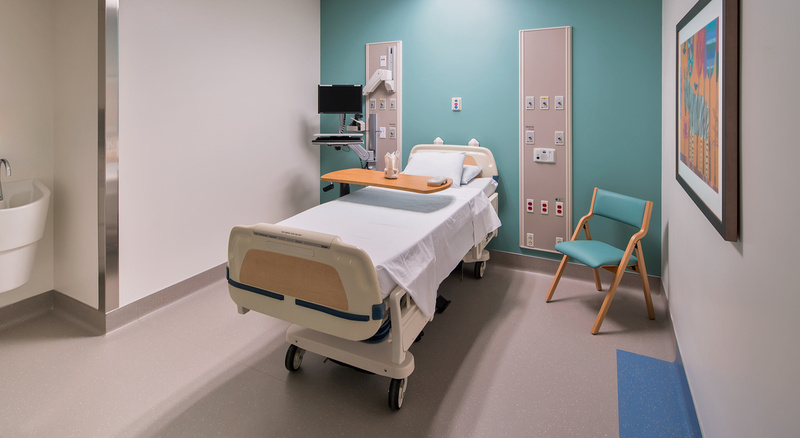 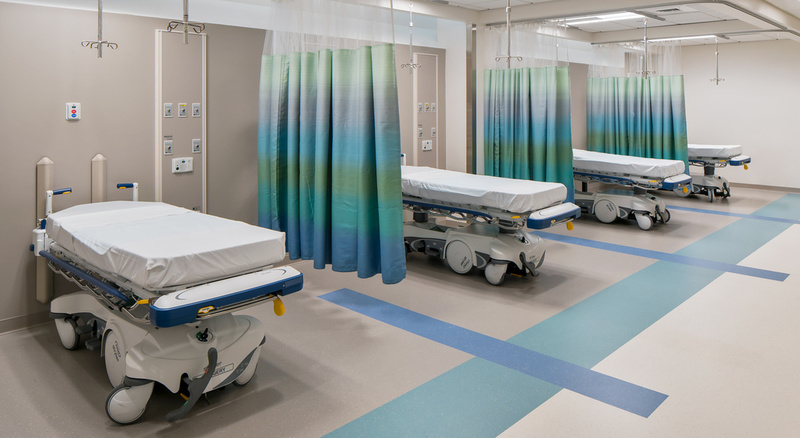 This plan included the renovation, expansion and modernization of the hospital’s campus including a new 43,000 surgical facility, inpatient unit renovations and infrastructure upgrades. 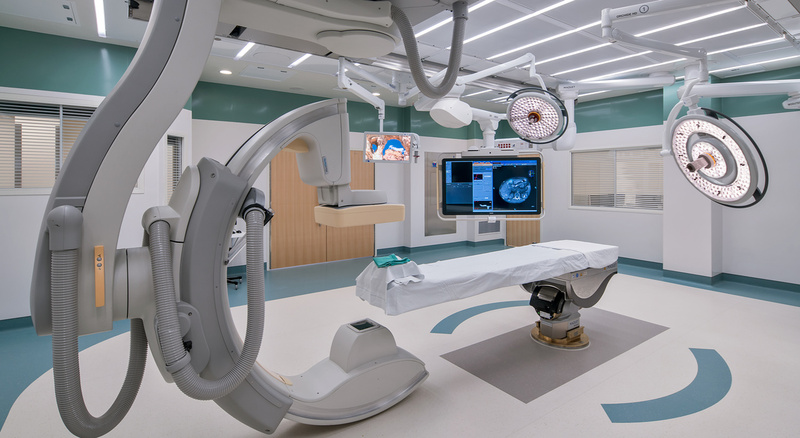 Named the Santagati Surgical Center, the new building features state of the art operating rooms, a swing catheterization laboratory and interventional radiology to increase the Hospital’s ability to perform complex surgeries. 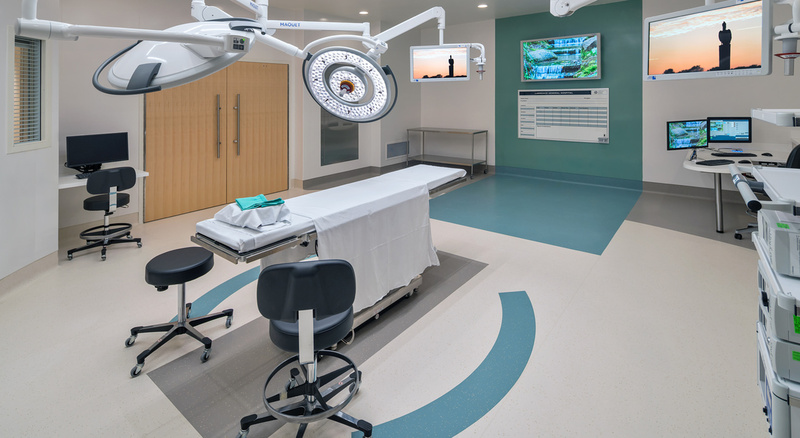 Each operating room is designed to accommodate the latest technology in imaging and robotics as well as skilled staff to perform complex procedures.